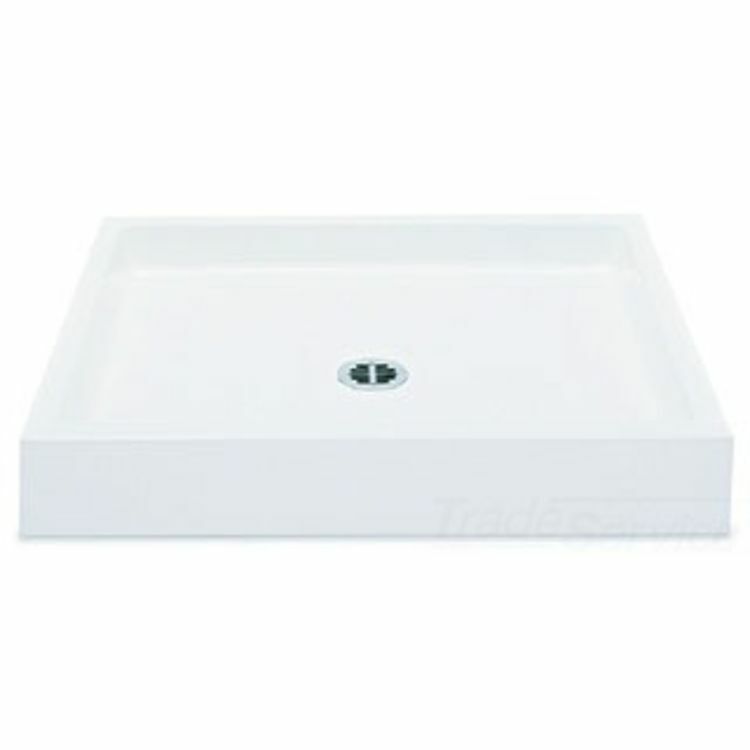 Aquatic Bath 6042PAN-WH White 60"x42"x6" Gelcoat Shower Base. "Thinking Outside the Tub", Aquatic's motto and inspired designs set the benchmark for the industry nationwide. Aquatic has a large line of products that range from jetted bathtubs with soothing water streams to sectional showers with accessible and safe features for users. They aim to bring the best to commercial and residential application nationwide. This Aquatic Bath 6042PAN-WH White 60"x42"x6" Gelcoat Shower Base is a genuine replacement part designed for new installation, and general replacement of damaged and broken showers. This Shower Wall is backed by Aquatics Limited 5 Year Warranty. Shipping Dimensions 42.0" x 60.0" x 6.0"